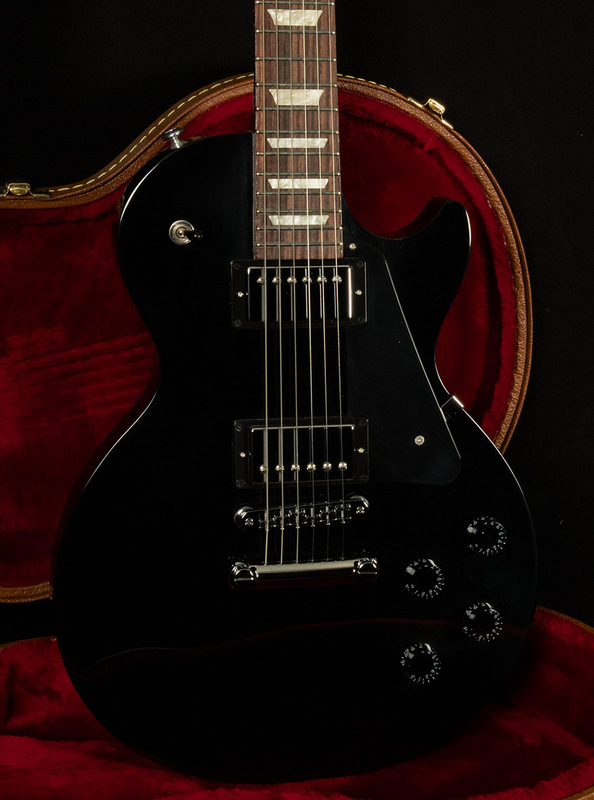 This 2016 Gibson Les Paul Studio is in excellent Condition with minimal signs of use and includes the original hardshell case. The Les Paul Studio has been known for years as the working man's guitar, delivering exceptional performance and vibe at a fantastic price point, perfect for the working musician who wants pure Les Paul tone without breaking the bank. The 2017 Les Paul Studio stays true to this tradition, sporting 490R and 498T humbuckers, a carved maple top over a mahogany body, and of course, a nitrocellulose finish to complete the entire package. 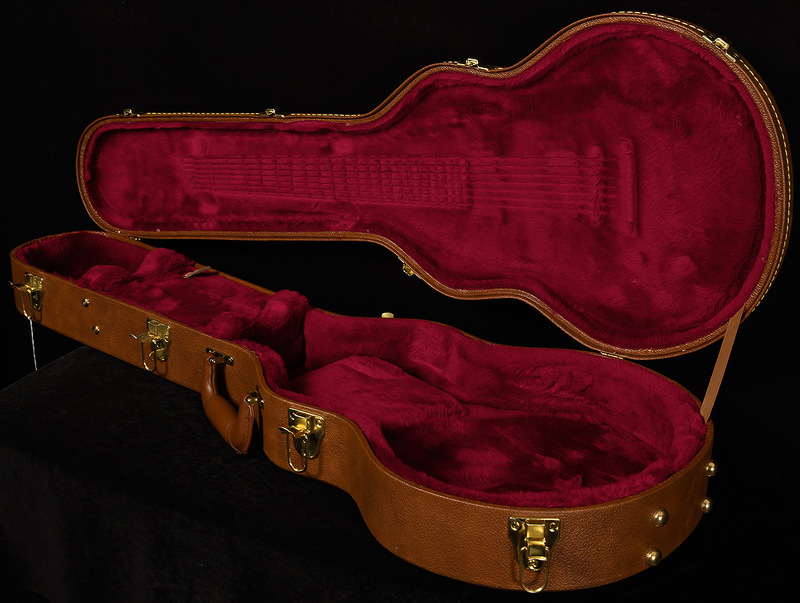 The Les Paul Studio is an exceptional instrument at an exceptional price point that is sure to take you everywhere you could ever want to go, from the recording studio, to the stage, and beyond.